Google hardware launches are never spec-fests. The search giant would rather just sit on the sideline while companies like Apple and Samsung battle it out on that front. In fact, numbers like screen resolution, processor speed and battery capacity were conspicuously absent from today’s presentation. Instead, the company seems more content to have hardware serve the product’s software — it’s a strategy that certainly makes sense given the company’s background. That often means that products like the Pixel don’t offer major spec upgrades year over year, instead relying on breakthroughs in AI, ML and the like to take them to the next level. As such, the company regularly tosses out words like “pragmatic” and “practical” when discussing the decisions made in service of producing the Pixel 3. One such move was the continued reliance on a single rear-facing camera, when the competition is adding two or three to get the job done. The simple answer is that the company was able to accomplish most of what it set out to do with a combination of “one really good camera” and software tricks like digital zoom, ultra low-light shooting and depth perception. That last bit is doubly important both for creating the bokeh effect in portrait mode and helping deliver augmented reality experiences through ARCore. 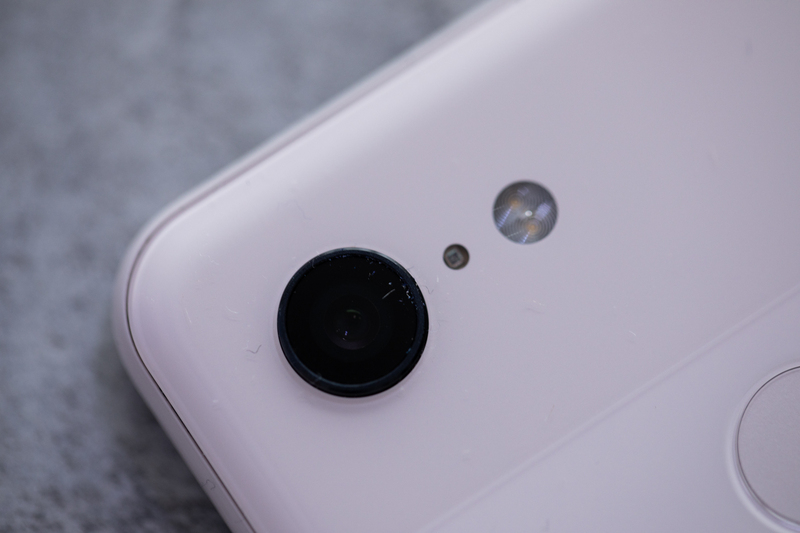 Senior Director of Product Management Sabrina Ellis says the company did consider a wide-angle lens for the rear of the device, but ultimately, “it wasn’t as much of a pain point.” It was, however, enough of an issue to warrant its addition to the front of the device. 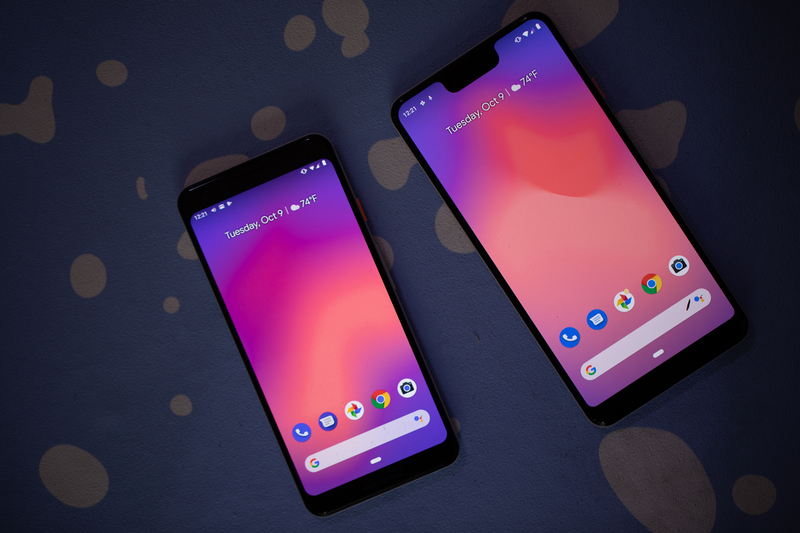 That decision is what lead to the mismatched notches on the Google Pixel 3 (no notch) and Pixel 3 XL (giant notch). While the company has happily embraced hashtag notch life in Android Pie, the smaller Pixel’s slim profile wouldn’t have benefited from the addition of a notch.